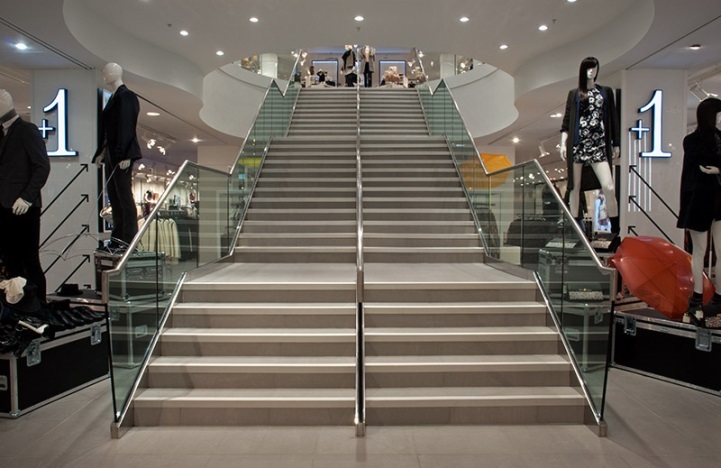 Gooding Aluminium has been specified to provide the British retailer with stair nosings for a number of their high street stores in the UK. 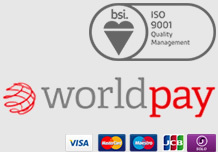 We have completed projects in three stores so far and are looking forward to supplying our Premium Stair treads with Super Grip Treads for further projects in the future. Our premium stair nosings are elegant and hard wearing; this particular product is for interior applications. These ‘invisibly fixed’ pre-drilled stair nosings are beautifully finished in silver anodised aluminium. Clients are able to choose from 3 anodised insert finishes and these are; silver, Anolok blue/grey and Anolok black. 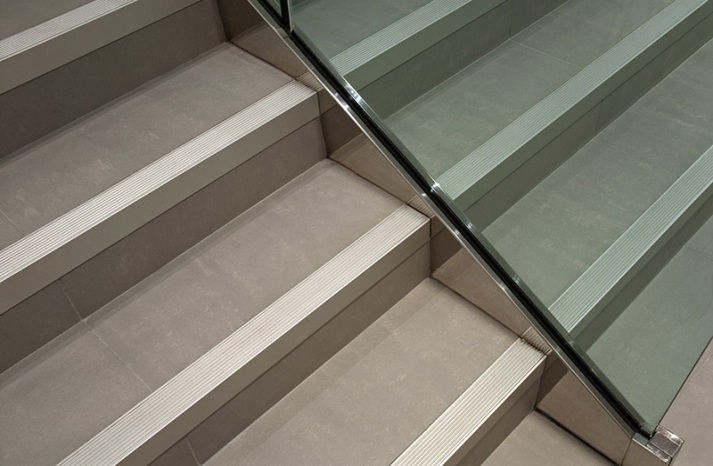 With these original and all aluminium contemporary stair nosings there is a selection of back edge options, these can be combined with hard and soft flooring surfaces of different thicknesses. If you’re looking for aluminium stair nosings / stair treads that are both visually appealing and slip resistant then you’ve come to the right place! We are able to provide a comprehensive selection of different design options for stair nosings/ stair treads. 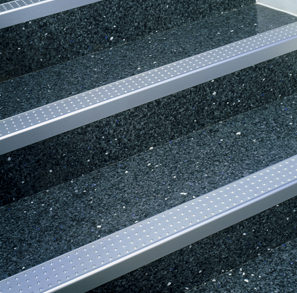 Elegant and hard wearing these ‘invisibly fixed’ pre-drilled stair treads are beautifully finished in anodised aluminium. 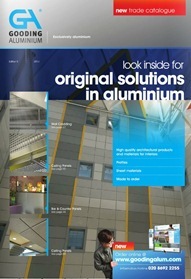 You can select from 3 anodised insert finishes and these are; silver, Anolok blue/grey and Anolok black. You really can make a big difference by stepping onto a new level with GA’s high performance Step-Up Stair Trims. A truly original alternative to conventional stair nosings. Download our stair tread and stair nosings products pages here. These durable and yet lightweight stair treads are easy to handle and fit. Making the finished appearance that much more professional are GA’s unique press-fit tread inserts, free from visible fixings. Flexibility is the name of the game with Step-Up’s selection of back-edge options that successfully combine with both hard and soft flooring finishes. These elegant trims can be effortlessly incorporated into both new build and refurbishment projects. It’s good to know that GA’s Exclusively Aluminium Step-Up Stair Trims are available from stock and therefore ready for immediate dispatch. What more could you want!